When burglars break into a house, they don’t alert anyone who may be home. Cyberthieves operate in a similar fashion. They prefer to go unnoticed when they’re stealing valuable information from business networks. 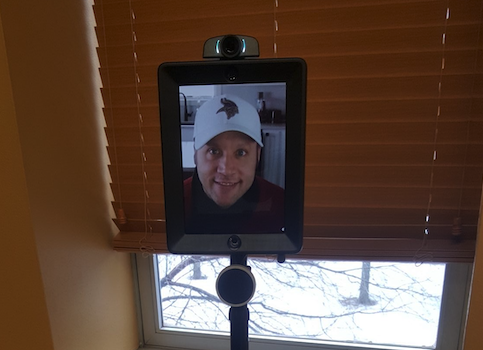 He’s the cyber-risk practice lead at the applied science and information technology company in Huntsville, Ala.; cyber services are among its specialties. 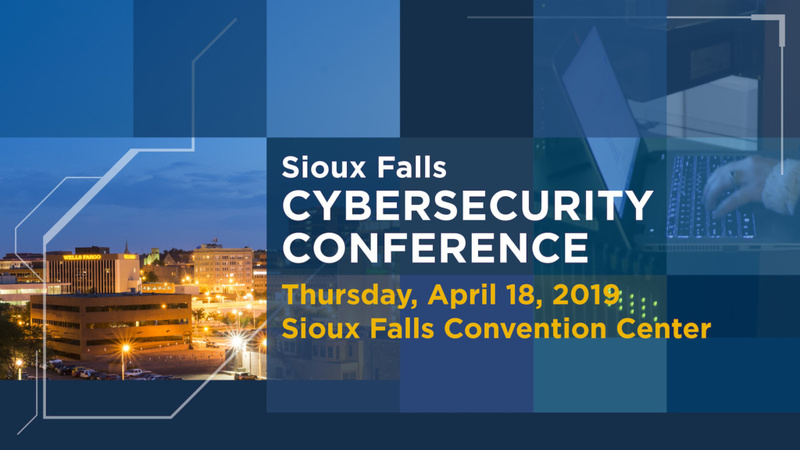 And you have a chance to see how it’s done at the 2019 Sioux Falls Cybersecurity Conference on April 18 at the Sioux Falls Convention Center. 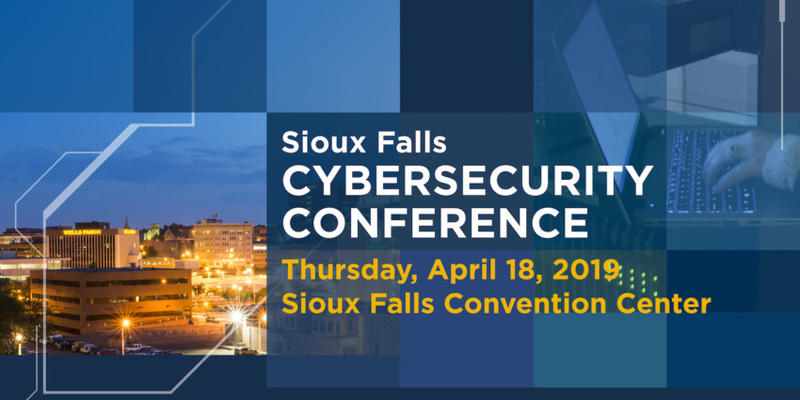 Dynetics’ cybersecurity experts Greg Jackson and Craig Mitchell will perform a live hacking demonstration at the event hosted by the Sioux Falls Area Chamber of Commerce. 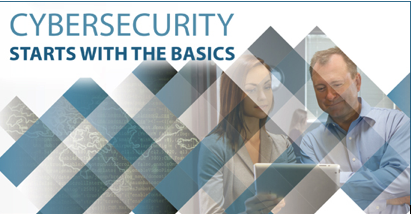 As Dynetics’ presentation likely will demonstrate, people typically are the weakest link in any cybersecurity strategy. Cyberthieves often trick employees at the organizations they’re targeting to get into systems. 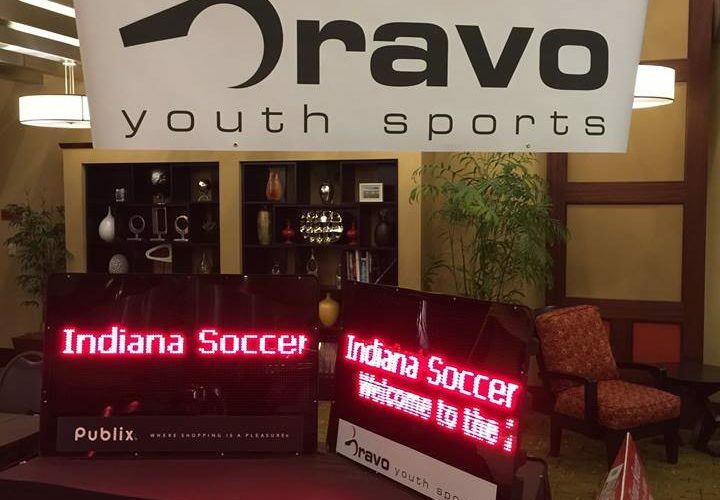 Other presenters at the half-day conference include best-selling author Bryce Austin. He’s giving the keynote address and has firsthand experience dealing with cybersecurity crises. His book “Secure Enough?” addresses 20 cybersecurity questions for business owners and executives. Austin said providing good cybersecurity is rarely a technology problem — it’s a leadership problem. The conference will run from 7:30 a.m. to 1:30 p.m. on Thursday, April 18, at the Sioux Falls Convention Center. Tickets are available for $85 per person. A limited number of $40 tickets for students also are available. 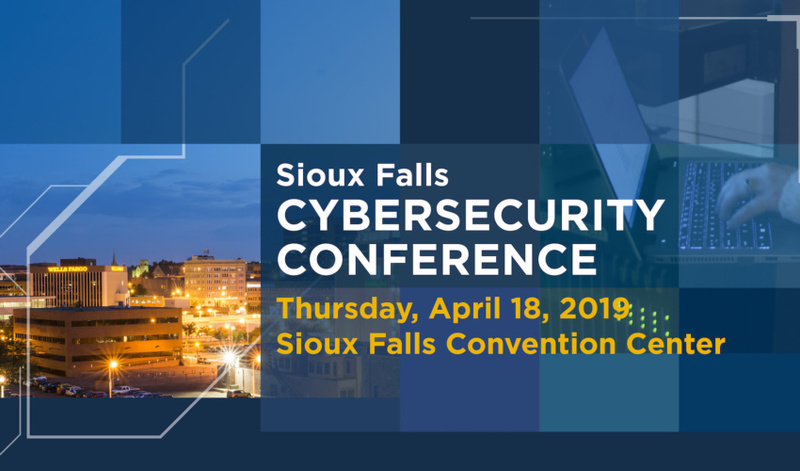 To register, visit the 2019 Sioux Falls Cybersecurity Conference website. SDN Communications is a regional leader in providing broadband connectivity and cybersecurity services to businesses in communities such as Sioux Falls, Rapid City, Worthington, Minn., and the surrounding areas.